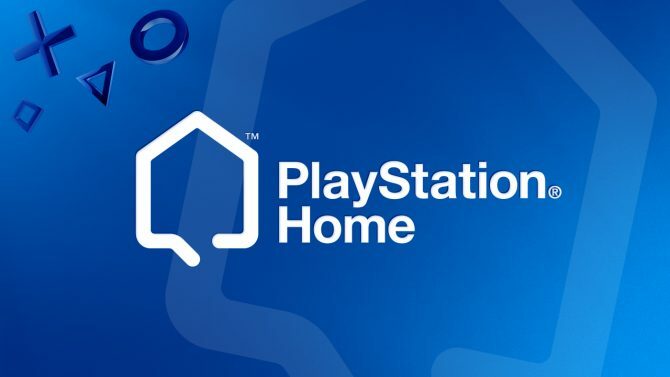 Sony Computer Entertainment just recently announced that PlayStation Home is shutting down its servers in North America and Europe on March 31, 2015. 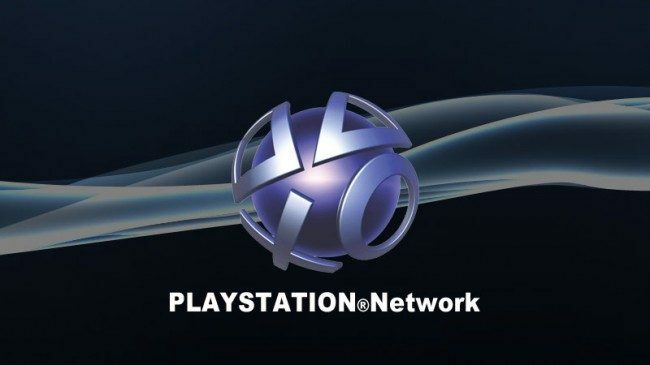 Ever since it first launched in 2008, the social gaming platform has served “tens of millions” of PlayStation 3 users. New PlayStation Home content will cease publishing on November 12, 2014. Both North American and European users will be able to download content until December 3, 2014. Additionally as a token of gratitude to the community, a series of free content will be available prior to the platform’s closure on March 31, 2015.